Do you experience anxiety when trying to pick up women? Would you like the skills to succeed every time – no matter what? There are guys out there who can flash a smile, tilt their head, and get the girl. But to be the perfect pickup artist, you need charm, charisma and confidence. You don't need to be a muscle-clad hunk, or even good-looking. You just need to know how to act, what to say, when to say it, and how to say it. 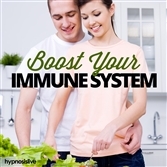 You can get the girl you want – with help from hypnosis. The Perfect Pickup Artist hypnosis session will help you charm the pants off any woman you set your heart on! 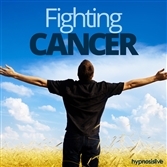 As you listen, powerful hypnosis and NLP exercises will work to reprogram your mind, helping you unleash total confidence and magical charisma when you need it. You’ll instinctively know what to say and do to make women swoon, able to let your natural magnetism work in your favor and easily pick up any chick you choose. 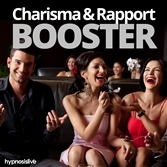 Download the Perfect Pickup Artist hypnosis session now to switch on your natural seductive powers.